I'm selling these rings soon, I've got loads about 10-15 of each. If you like it then let me know ASAP so I can save yours. 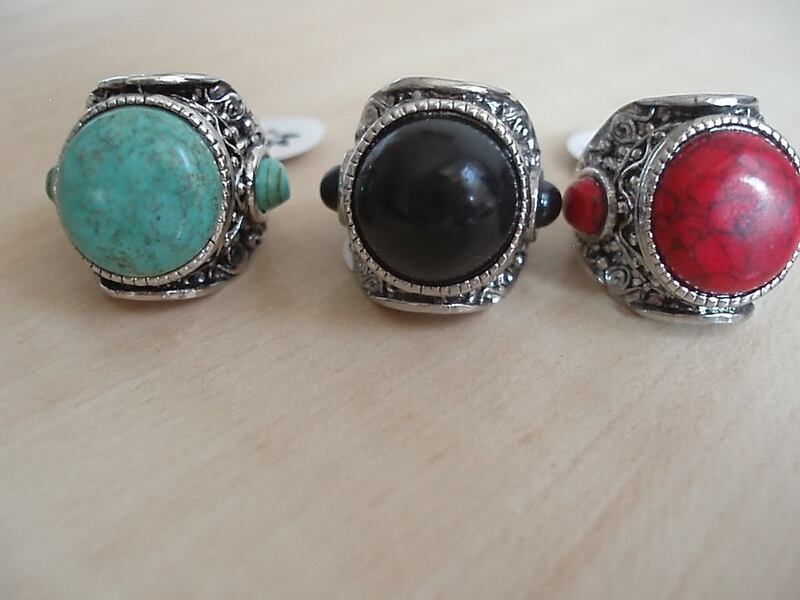 Each ring cost up to £4. OOh i like it so much the red one! !